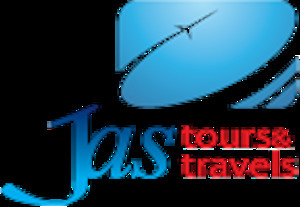 Jas Tours and Travels provide Dubai Visa Services in India. Get your Tourist visa for Dubai online in 48 Hours. For all types of Dubai Visas, Call on WhatsApp or iMessage now at +919898993911 or +917874855444.